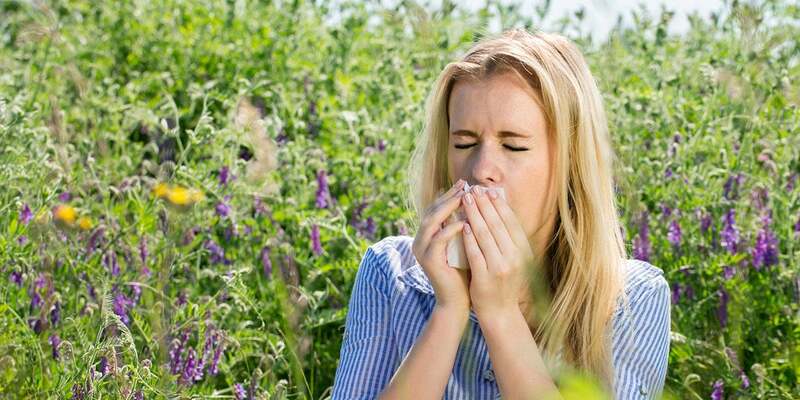 Can you tell the difference between allergies vs. colds? Read tips on the type you may have and when to contact a doctor for relief. Do you have the flu or is it just a common cold? Knowing the difference can have a big impact on your health this flu season.